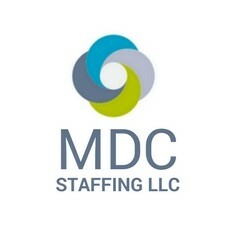 Thank you for your interest in MDC Staffing. Please choose the appropriate registration survey according to your interest. Candidate Registration This is a registration and preliminary survey for our Staffing Candidates. Client Registration This is a registration and preliminary survey for our Medical and Dental Care Offices.